One of the ways you can join us in Gospel Partnership is to give financially to our mission.  As you consider partnering financially with GracePointe, please know the sacrificial giving of your hard-earned money is stewarded well. In all the ways we spend the gifts we receive, the motivation is to reach hearts far from God. Your financial investment in our church is a spiritual investment into the Kingdom of God. Our giving platform provider, Subsplash Giving, is trusted by thousands of leading organizations around the world. Security is a top priority for us and, as such, Subsplash Giving is always secure and uses industry standard security, encryption, and best practices. With any online, app, or text-based giving, you'll need to create a Subsplash Giving account. Once you've created your account you can manage payment types (credit, debit, or bank account), how much you give, how often you give, and check how much you've given. To give online, enter a dollar amount, select a fund to give to, a frequency, and click "Next". You will be able to login and give immediately if you've already set up a Subsplash Giving account; if not, you can create an account in seconds! 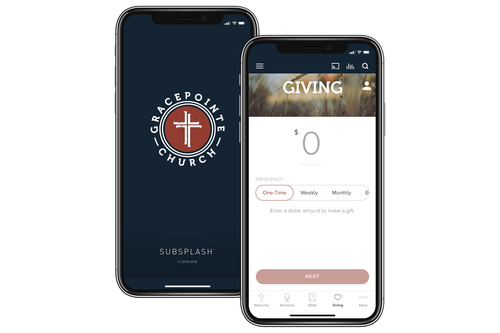 Not only does our app offer you a way to listen to our sermons or check the church calendar, but it also provides a convenient way to give to the mission of GracePointe while sitting in the audience or lying on your couch. Feeling nostalgic? Use a text message to get started with giving. 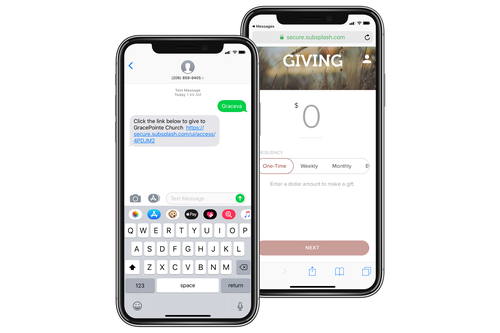 Text graceva to 206-859-9405 and receive a reply with the link to our giving interface. The code is not case sensitive. Each Sunday, during our time of Celebration, we designate an opportunity to drop your gift into one of our offering boxes. 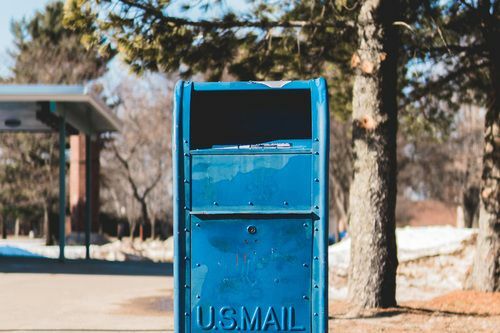 This is a great option if you want to help GracePointe reduce fees paid for online giving or are more comfortable giving through check or cash; please mark cash deposits with one of our provided envelopes to take advantage of the tax deduction. 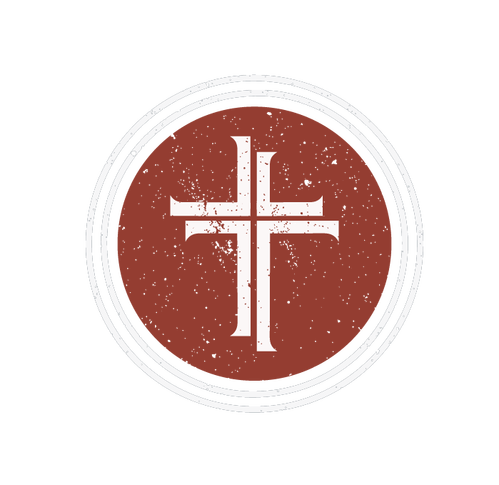 GracePointe Church is a non-profit 501(c)(3) corporation, and all gifts are tax-deductible as allowed by law. Individuals giving Online and through our App will receive an email notification (if one was provided) once the gift is received. All financial contributors will receive annual gift reports for tax purposes mail and/or emailed each January. Any personal information you entrust to GracePointe Church and it's giving platform provider Subsplash, such as name, address, and email, will not be shared with any third party, unless otherwise noted.